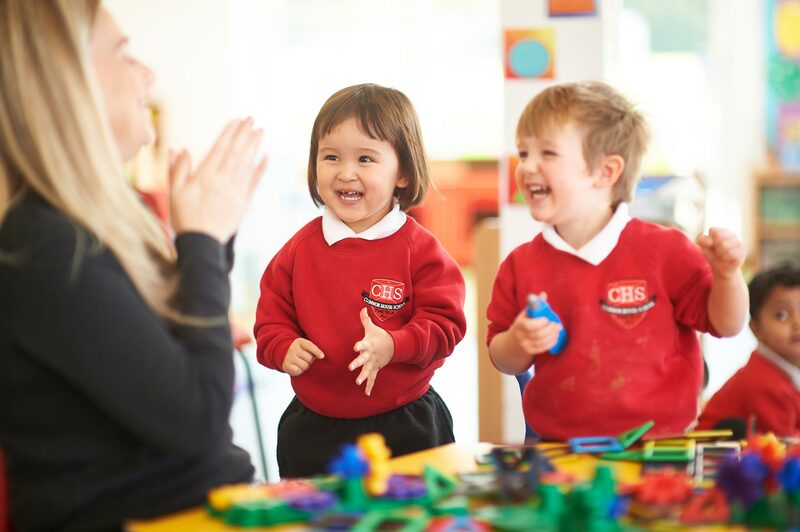 At Cumnor House School, we recognise that choosing the right start for your child in their education is one of the most important decisions of your life. About Us Why Choose Cumnor? Here at our Cumnor House Boys’ and Girls’ Schools, we pride ourselves on encouraging a genuine love for learning. From a very young age, we support our children in their development of a sense of curiosity, open-mindedness, perseverance, objectivity, reflection and critical thinking. This thirst for growth and knowledge is one that stays with them throughout their school years, meaning they enter each stage of their lives best prepared for the challenges and opportunities ahead. 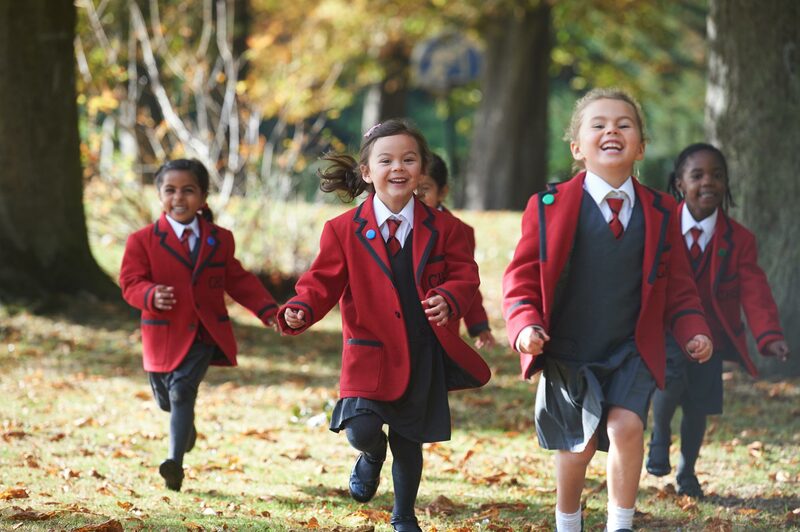 Our Schools’ broad and balanced curriculum develops the knowledge, skills and understanding in all subjects which enables our children to apply themselves with confidence, emphasising individual talents in a wide range of fields, including academic, music, sport, art and drama and provides them with as much choice as possible when selecting Senior schools. Above all else, timeless values and good manners remain at the forefront of our provision. ‘The Cumnor Way’ is a list of guidelines that each of our children is expected to adopt and follow and it provides the foundation on which all of our teaching operates. 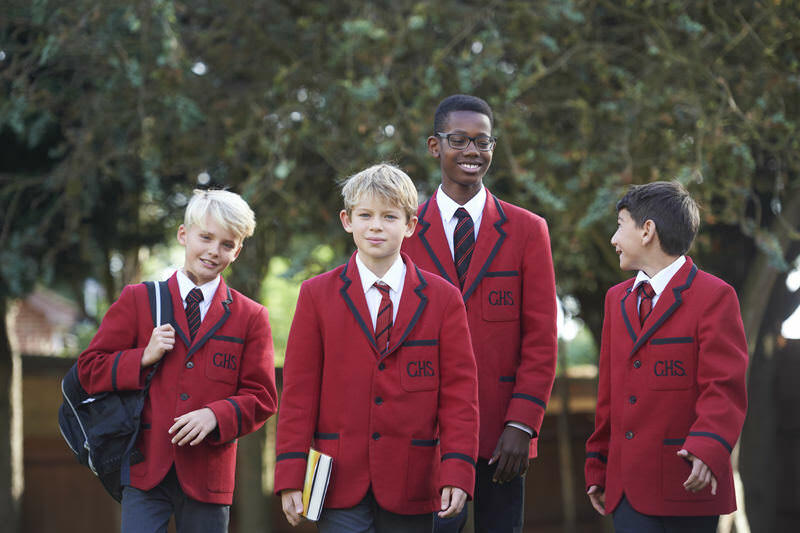 Everything about the school from the uniform to the teaching is tailored to bring out the best in a boy. Our boys have grown in confidence and knowledge at Cumnor. They love school so what more can any parent ask. It is known for providing a stable, nurturing environment and giving girls a well-rounded education. The staff at the nursery are amazing!!! Very caring and wonderful with the kids. Both my daughters are thriving there and absolutely adore their teachers. What do the Good School Guide say?